Embryo transfer is one of the steps in the entire procedure of assisted reproduction. One of the most prolific high-end enterprises today is the embryo transfer domain. 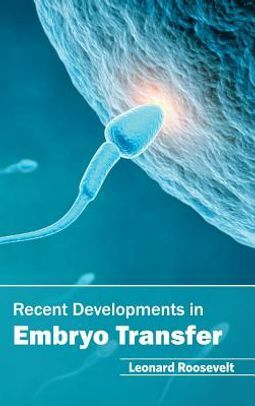 This book documents the recent advances and outlooks on newly postulated theories and technological advances related to the transfer of human embryo. The areas of special emphasis discuss challenges faced during the procedure. 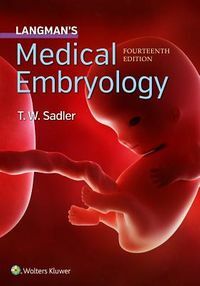 A few instances of how to improve pregnancy rate by novel techniques have been listed in this book, to give interested readers like embryologists and human IVF specialists, current and useful knowledge, including some critical practice techniques. Detailed contents shed light on the optimal stimulus systems for ovaries, advancements in insemination procedures, advanced embryo transfer technologies and endometrial receptivity, and embryo implantation mechanism. 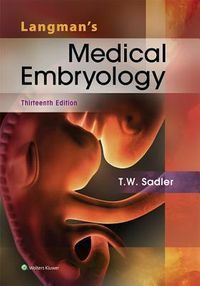 Hence, this book will vastly add to the current knowledge of readers on improving human embryo transfer pregnancy rate.